Why walk, when you can run? 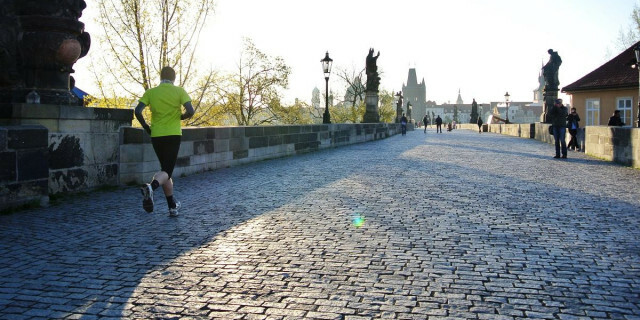 Put on your favorite sneakers, greet your local guide, and explore Prague in an active, exciting way. With plenty of stops to capture every iconic view and landmark, make sure to bring a camera with you. Then tighten your laces, stretch your legs, and go! 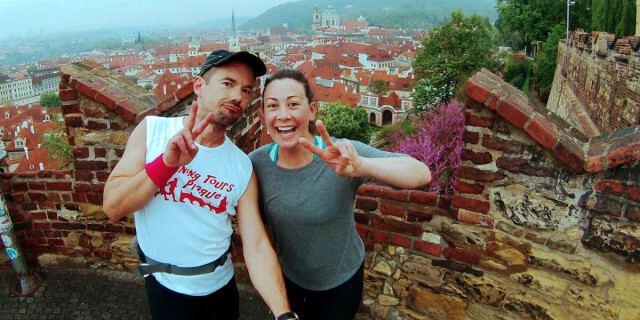 Are you looking for more city running activities in Prague?